Become an Affiliate Sprintrade and start earning with our affiliate programs. Affiliate programs are the easiest way to make money with your website . 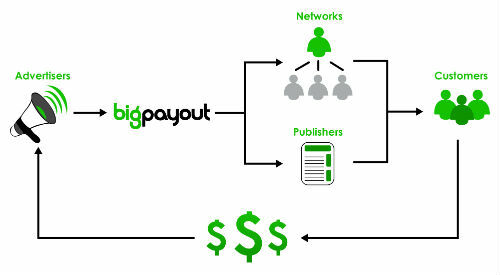 You can monetize your traffic online advertising product or service of our advertisers. Your performance generate your commissions!